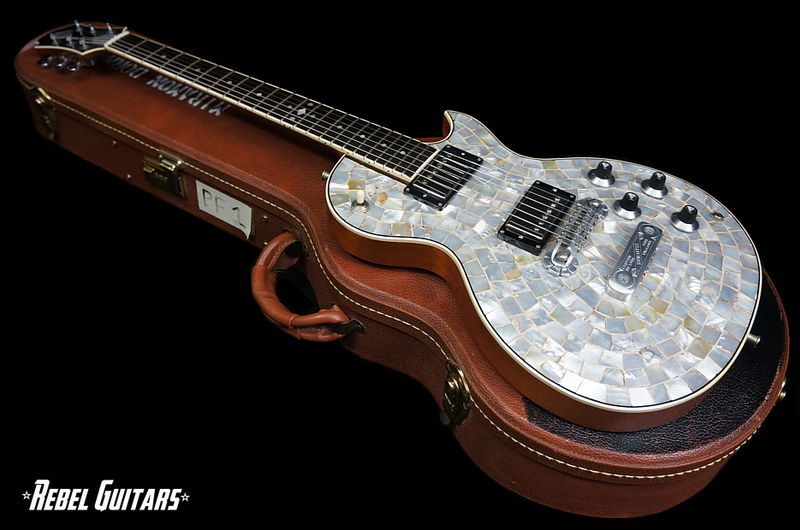 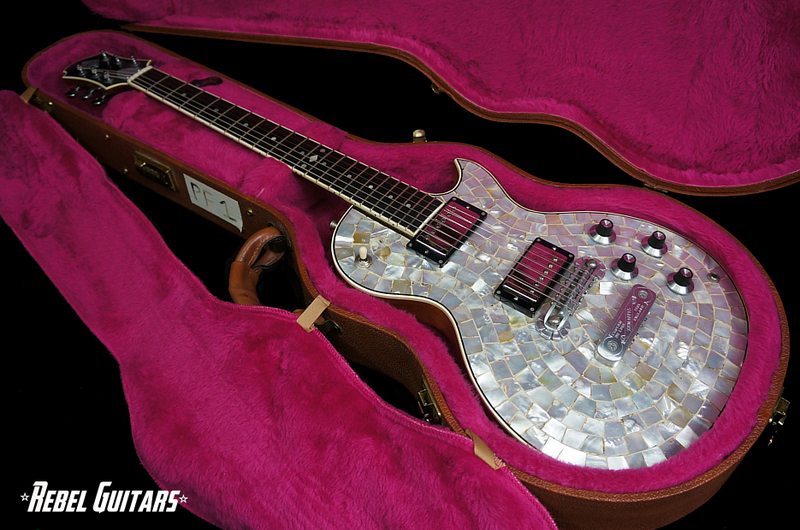 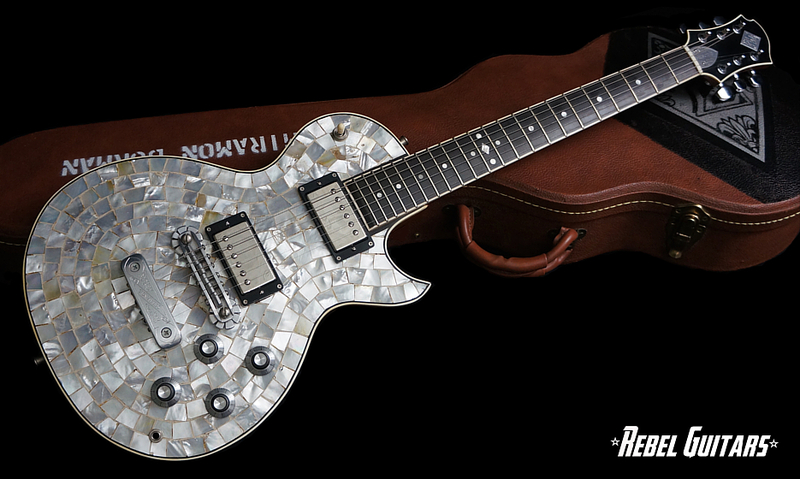 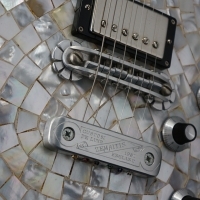 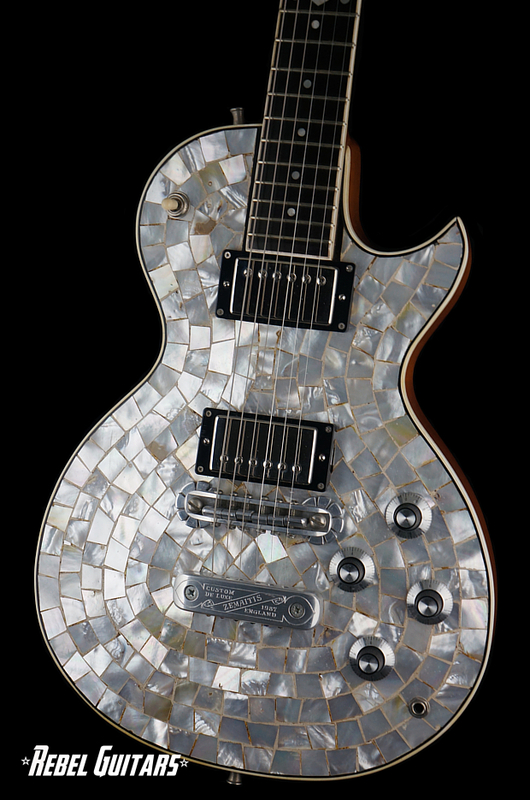 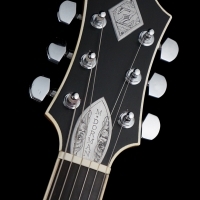 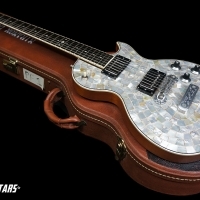 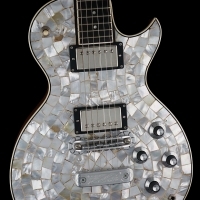 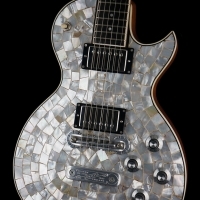 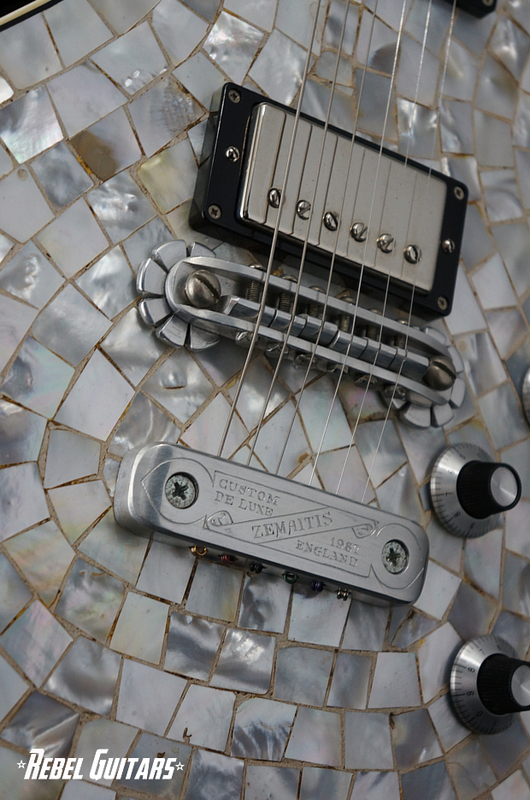 Here is a Zemaitis Pearl Front hand built by Tony Zemaitis in 1987, with engraving by Danny O’Brien. 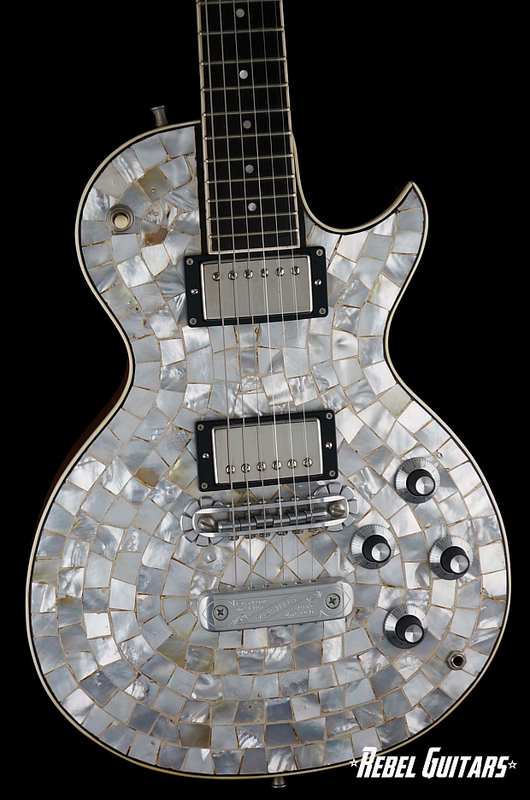 This guitar comes from a private collection, but prior, it was owned by Miramon Dorman, an avid Zemaitis fan who sadly passed away May 2007. 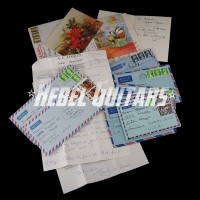 Around 1991 the guitar was sent back to Tony for some upgrades, or as the one letter states “refurbished as new”. 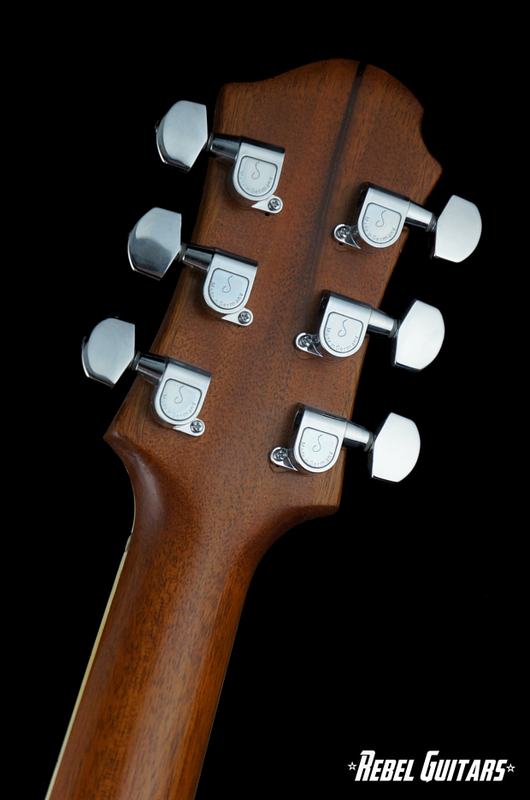 The letters mention having a new trussrod cover with Miramon’s name installed, a new bridge and bridge anchors, new electronics (less pickups), new tuners (you can slightly see where the old tuners were mounted), 12 new frets, and and overall cleaning/setup. 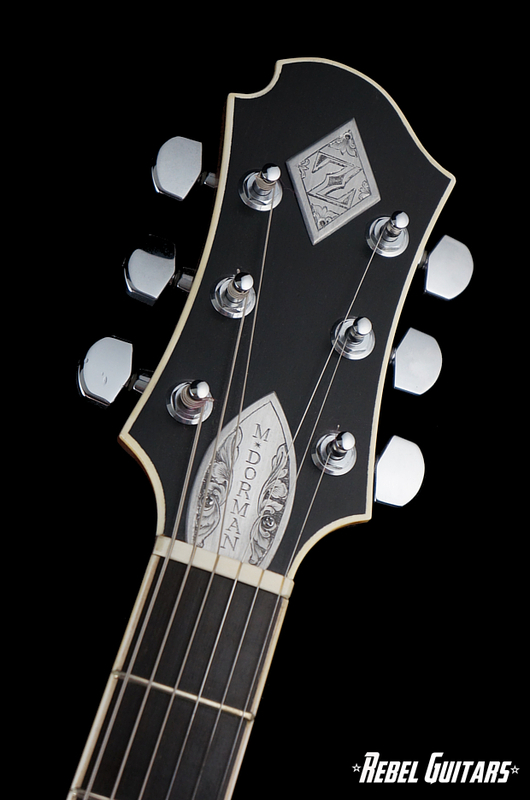 Guitars sounds and plays great and of course looks amazing. 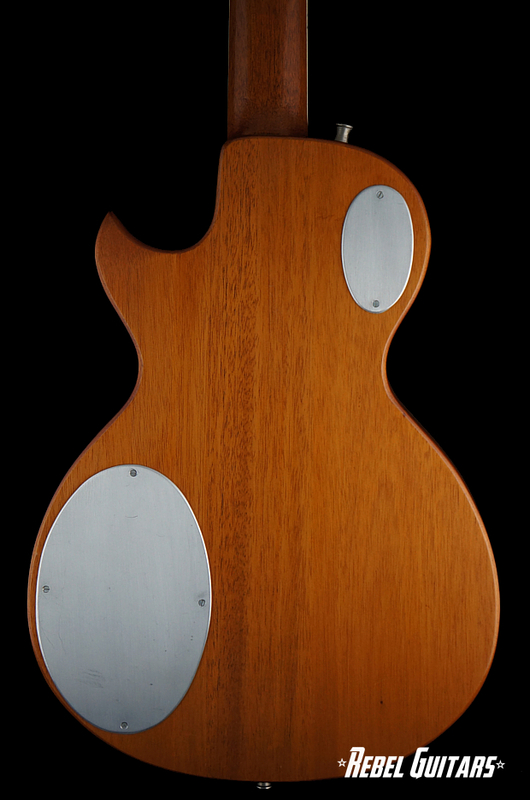 Tony always called the pearl fronts “stage guitars”. 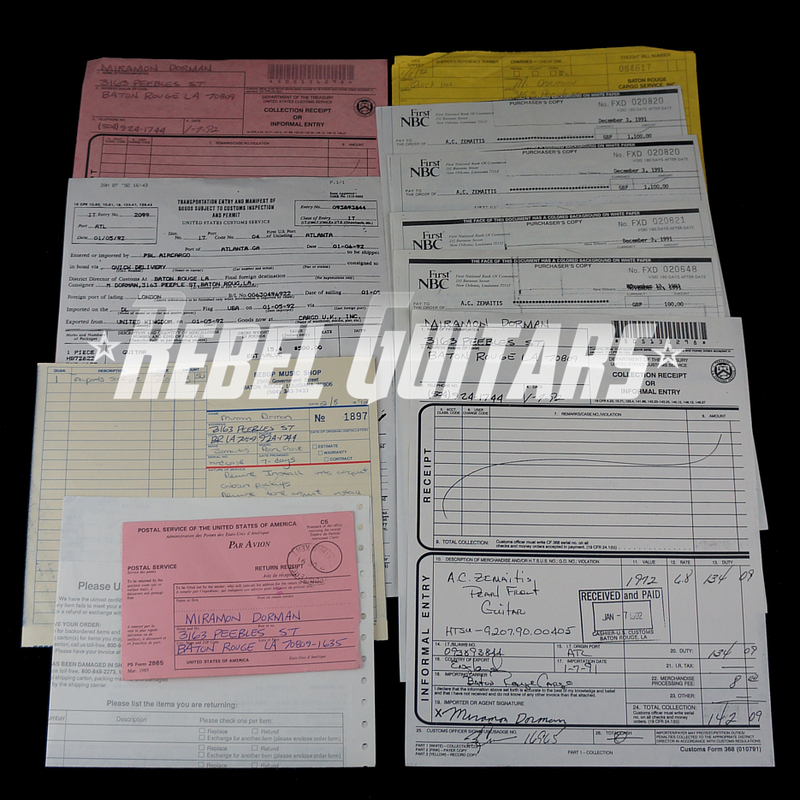 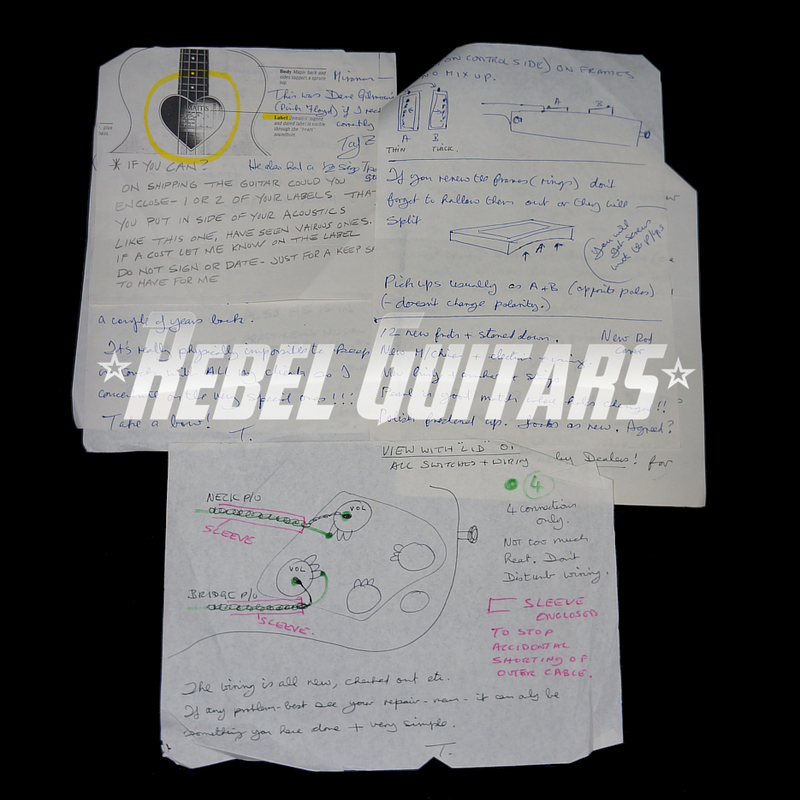 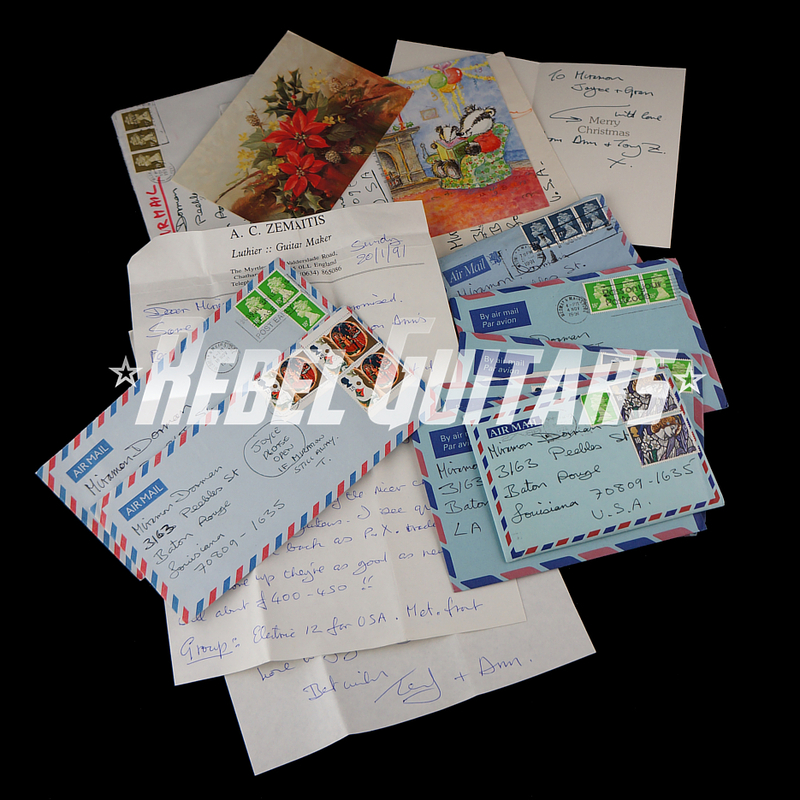 Included with the guitar, is numerous pieces of paperwork and correspondence between the previous owner and Tony. 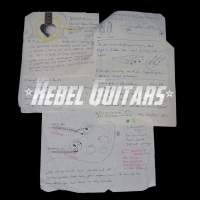 Letters of how Tony had become a grandfather for the first time, getting his first porsche, several Xmas cards signed by Tony with warning of the amount of Zemaitis fakes popping up, wiring diagrams and sketches, artist builds, and all the details of the upgrades Tony was doing to the guitar. 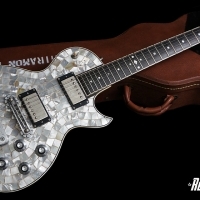 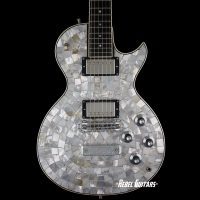 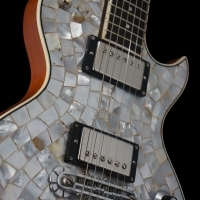 A great collection for any fan of Tony Z and Zemaitis Guitars. 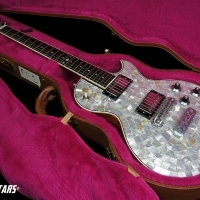 Comes in a Gibson hardshell case with painted Zemaitis. 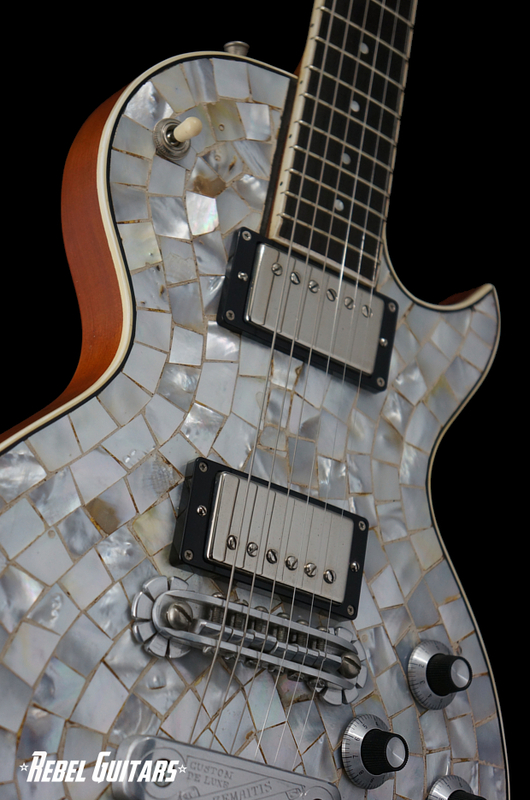 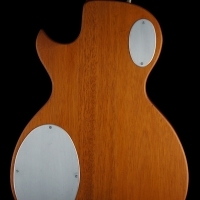 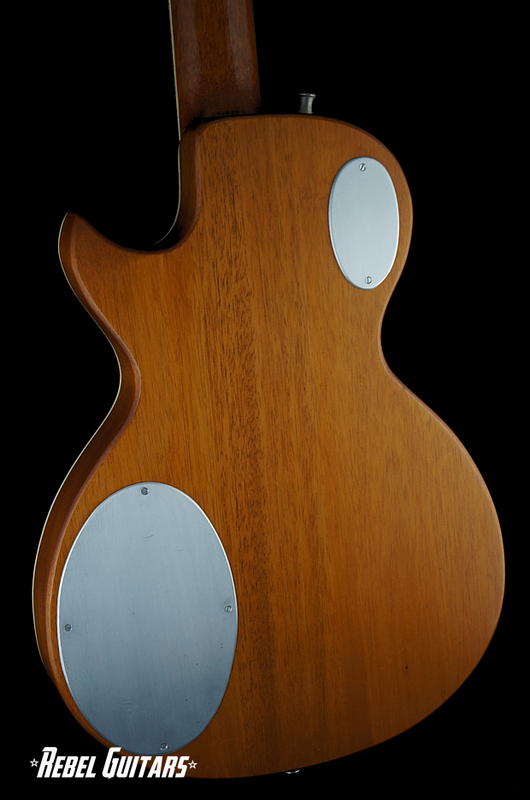 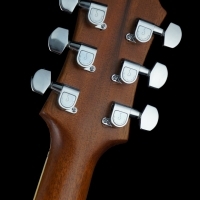 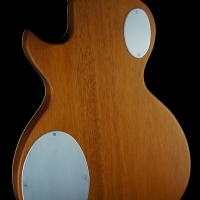 Additional pictures of the guitar available by request. 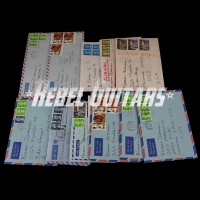 Bank Wire accepted method of payment. 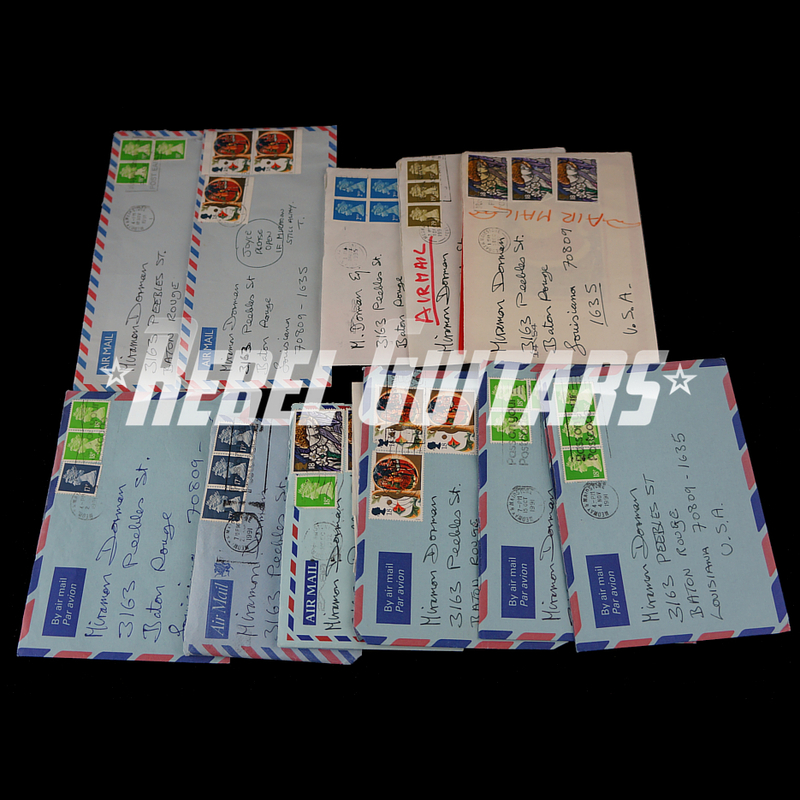 Overnight shipping included. 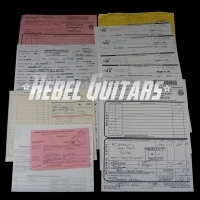 Call or email with any questions.